What are Get Paid To… (GPT) sites? Are reward sites good and how do they work? Why do advertisers offer ways to make money online? How do I make money online from home? How does Oh My Dosh work? How does Oh My Dosh make money? Do I need any skills or qualifications to get paid online? There are many websites dedicated to help you make easy money at home – even better, some of them work! Get Paid To… (GPT) sites offer a financial incentive to repay you for your time for doing small tasks, like filling out surveys, taking out introductory offers or changing utility supplier. Getting paid to do things you enjoy doing is a great way to make a few extra pounds each month. Our article “How to Make Money on GPT Reward Sites” looks at how to do that in detail, but one question remains: how do reward and GPT sites make money? Marketing and advertising is big business, and as the world changes, it needs to change with it. Long gone are the days where an embarrassingly inappropriate advert in the back of a newspaper would bring in enough customers to grow a business – today’s companies need to stand out in a world of heavy competition. Billboards have become TV screens, newspapers are all but dead in the world of mobile news feeds and word-of-mouth has become word-of-Facebook. How do companies keep up? The answer is by learning and adapting, embracing the internet and our prolific use of it to get their brands known and their offers out there. It’s important for them and the information they need to do it properly has value – value they are prepared to pay you for. By offering you the opportunity to earn money online, the advertisers have your attention! 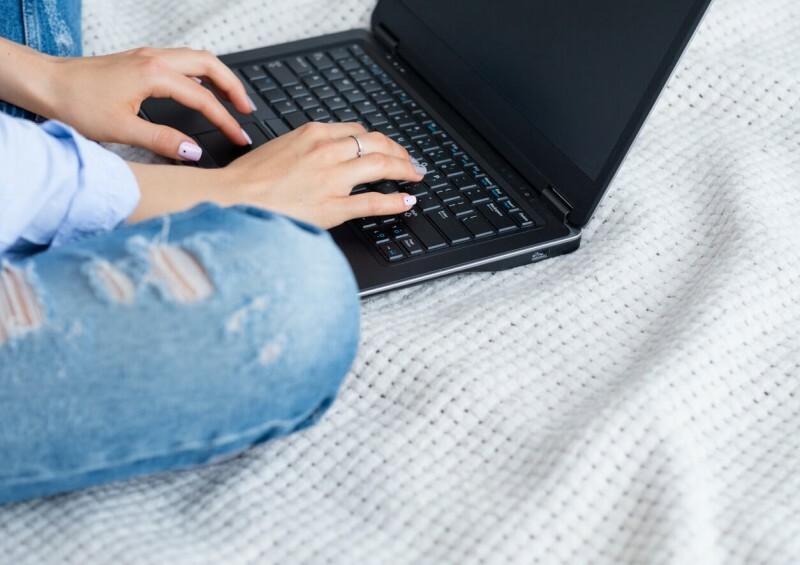 You get to work from home, making money online fast when you need it and from the comfort of your chair, and they get to know about your spending habits, your thoughts on their products, and whether the offers they are have are enticing enough for people to join up. It’s market research at an instant pace in a modern world. Then they can use that data to improve their products and services, helping them grow their customer base and, ultimately, make more money! I’m happy to help shape the marketing world! How do I make money online from home? After extensive research, Compare UK Quotes are pleased to direct our readers to Oh My Dosh. Other than an amusing name, Oh My Dosh provides a central portal for online jobs that pay well, with multiple revenue streams and a friendly pink interface! Many GPT sites are little more than a board filled with adverts for various online offers. While this can lead a canny user to a lucrative way to make money online fast, the difficulty in weeding out the good from the bad can lead to an unpleasant and wasteful overall experience. Oh My Dosh works to clear the way a little, offering both experienced GPT workers and those trying the waters for the first time a pleasurable experience with links to trusted offers and a centralised payment system that can get you money into your bank account within three working days of a task being completed. With a user experience dedicated to making it all easy, Oh My Dosh gather all the best ways to get paid from home in the UK and holds them in one place for you to browse. Once you’ve signed up and given some basic details, you’ll be able to go forth and start earning extra cash. While each offer may seem small, it’s like a snowball and before too long you’ll watch as your balance reaches significant proportions. Then, once you’ve got a decent amount available, simply request a pay-out and the money will be moved to your bank account for use in any way you choose. But how does Oh My Dosh make money? By working with trusted marketing companies, Oh My Dosh takes a little of that marketing budget just like you do! Sifting through all the available jobs and finding the right ones that are both enticing and trustworthy takes time, but the work is all done for you by the time you open Oh My Dosh in your browser! The companies making the offer pay OMD, and OMD pays you – it’s a situation where everyone wins. Especially you - the person who is getting paid to do what they were doing anyway! Planning on a shopping spree? 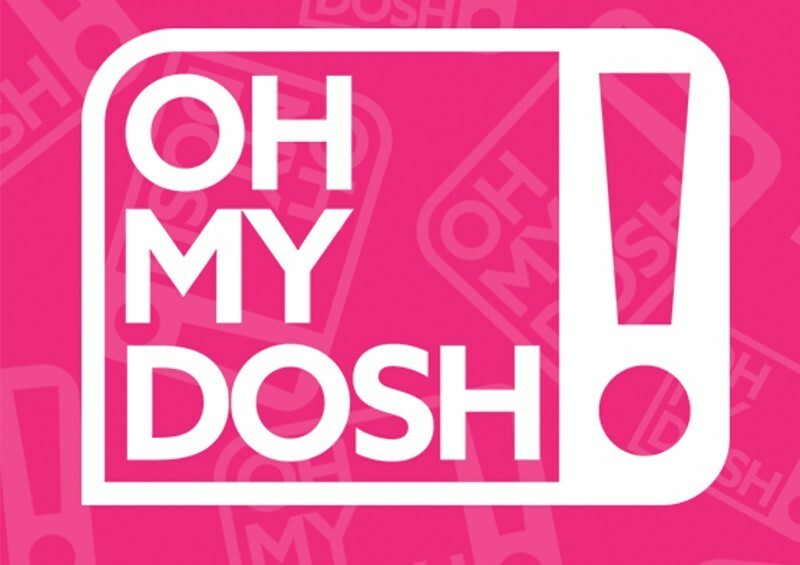 Oh My Dosh can find you an offer with cashback on your favourite online or high street stores. Wanting to get a better broadband deal? Oh My Dosh will help you get real money for the switch. Ten minutes spare on your laptop while watching Netflix? Oh My Dosh has a survey you can take that’ll help clock up your balance. Get Paid To… tasks are available to everyone. Some surveys are limited to a subsection of society (for example, they may want to know what smokers think of a product, so being a non-smoker won’t help), but there’s something there for everyone. You don’t need any special skills outside of knowing your way around a web browser – and if you are reading this, chances are you have that one nailed! What are the benefits of reward and GTP websites? If you are interested in making extra £££s then take a look at Oh My Dosh – and read our hints to help you here. With so many different options, you will find it easy to get paid to fill in surveys, try out offers and much more, all dedicated to UK-based home workers. 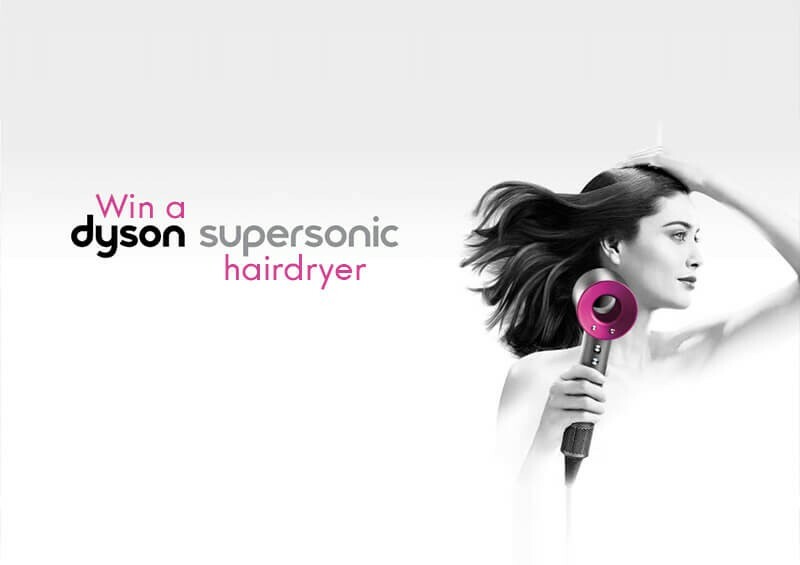 Why not give them a go and, if anyone asks, say we sent you! Here at Compare UK Quotes we are keen to help you build up a great personal financial profile and have many articles to help – from insurance advice to in-depth details about credit. If you ever want to know more, why not fill in our contact form for an advisor to call you back for a chat!